Project Jigsaw is the new standard for modular code development in Java. Expert Barry Burd takes an in-depth look at the first early access release. The first release of Project Jigsaw is available for download, and what better way to celebrate its availability than to explore the downloadable files and see just how easy it is to create modular code using this new JCP standard? 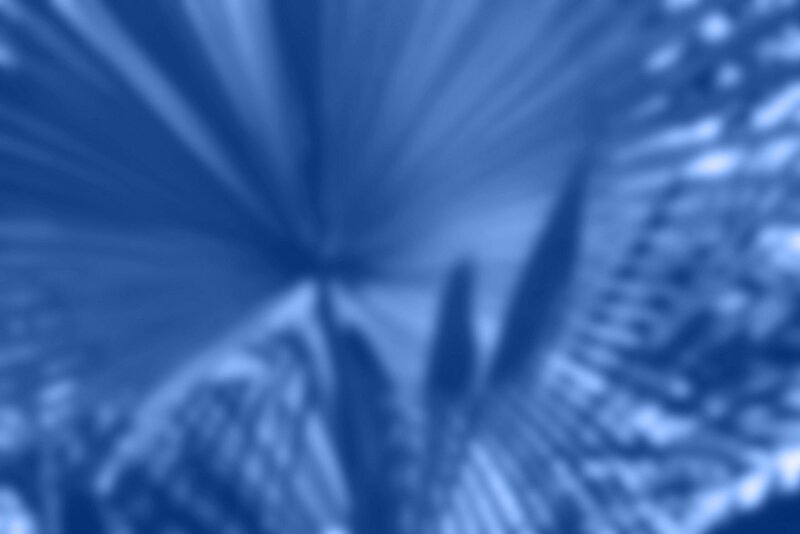 To test the veracity of the downloaded project, the first step is to extract the contents of the compressed file to a convenient place on your computer's hard drive. Then download the file I created by following the Jigsaw Project's quick start guide's instructions. Figure 1 describes my .zip file's contents. Figure 1. A description of the .zip file's contents. The first sample contains files and folders to run the smallest possible Project Jigsaw example. So small is this example that it contains no dependencies. It's a modular app consisting of only one module -- the com.greetings module. The second sample contains files and folders to run a simple app in which one module depends on another module. The com.greetings module depends on the org.astro module. 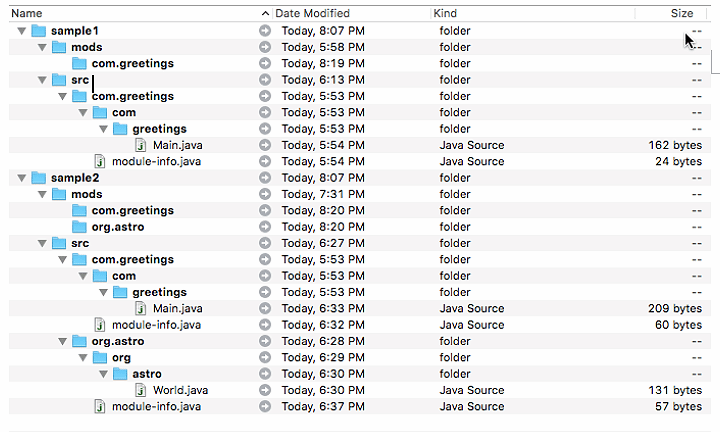 In addition to the usual .java source files, each src file contains a new module-info.java file. The module-info.java file tells the new Project Jigsaw system how the modules are structured. This command ..\..\jdk1.9.0 refers to the location of the newly downloaded Jigsaw-enabled JDK on my computer's hard drive. The javac command where to place the .class files. (Note how I put them in a .java references point to the .java files that are being compiled (including the new module-info.java file). Neither the sample1 Main class nor the sample2 World class depends on any other class's code, so the commands to compile these classes are very simple. In this command, the enhanced -modulepath switch tells javac that any modules on which this compilation depends live in the mods folder. And indeed, in Figure 1, the sample2 project's mods folder contains an org.astro subfolder. This org.astro subfolder contains the .class files that come from having compiled the org.astro module. Figure 2 shows what you have after you've compiled sample1 and sample2. 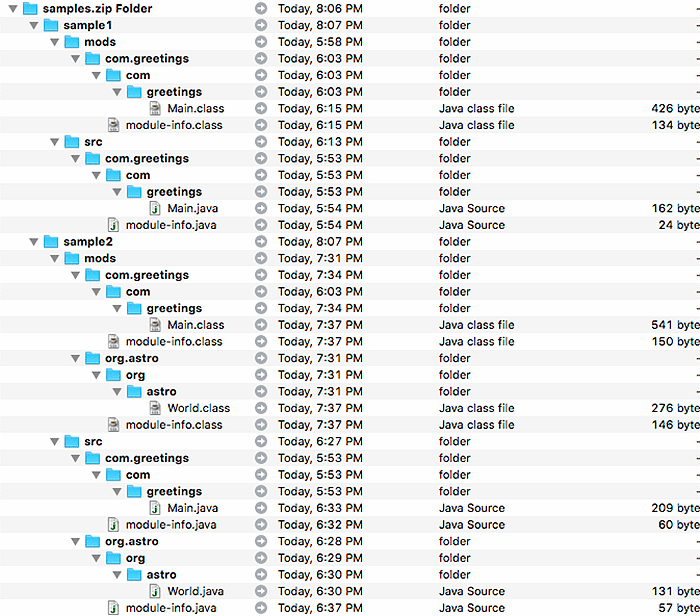 You have newly created .class files in the mods folders. This includes some .class files created from the module-info.java files. Figure 2. The results of compiling sample1 and sample2. The -modulepath switch tells the java command where to look for dependencies, and the -m switch tells java which module to run. Figure 3. Commands used to compile and run sample1. If you haven't been keeping score, Figure 3 has a summary of the commands that I use to compile and run sample1. Figure 4 shows the commands that I use to compile and run sample2. Figure 4. Commands used to compile and run sample2. Project Jigsaw is much more than one or two Hello World programs. When it's released in September 2016, Project Jigsaw will be a new way of modularizing Java projects and a new way of modularizing the entire Java API. For an in-depth look at Project Jigsaw, visit the main project page at OpenJDK.java.net. How will Project Jigsaw change the way you develop modular code? Let us know.